We welcome Mike Coates from the RSPB to tell us about the birds and wildlife of this restored heathland. 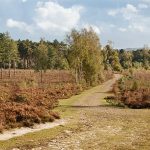 Once a gloomy conifer plantation, 100 hectares have been transformed into a beautiful heathland with views across the Weald, abundant with wildlife that includes roe deer, crossbills, nightjars, woodcocks and tree pipits. All welcome, teas and coffees, entrance £3 for non members. Doors open Froyle Village Hall 7pm for talk to start at 7.30pm. Over the past couple of centuries Surrey has lost almost 90% of its heathland. As the habitat vanished, so did the species dependent upon it. A key feature of heathland is poor acidic sandy soils and areas of bare ground. These are important for many species of reptile and invertebrates. 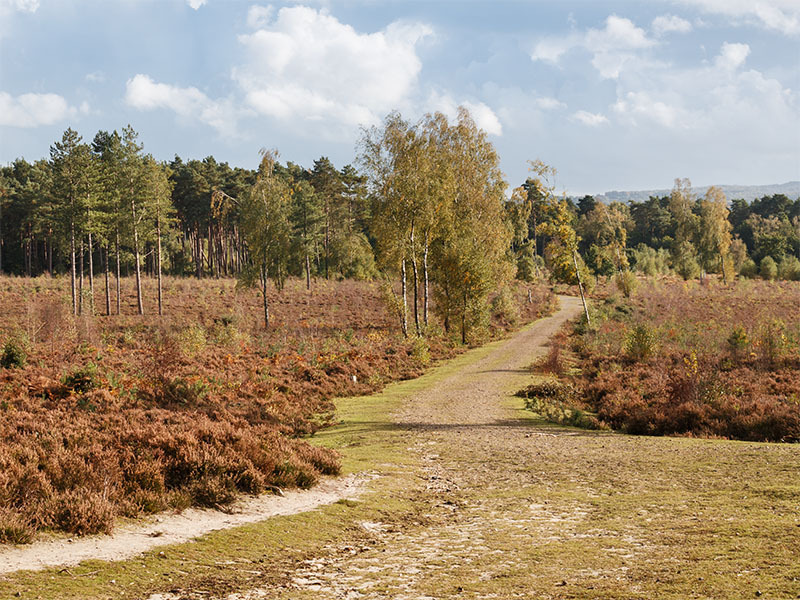 At Farnham Heath reserve there are now breeding Dartford warblers, nightjars, woodlarks, tree pipits, silver studded blue and grayling butterflies. Some species have also been reintroduced such as the stunning sand lizard and chirping field cricket.